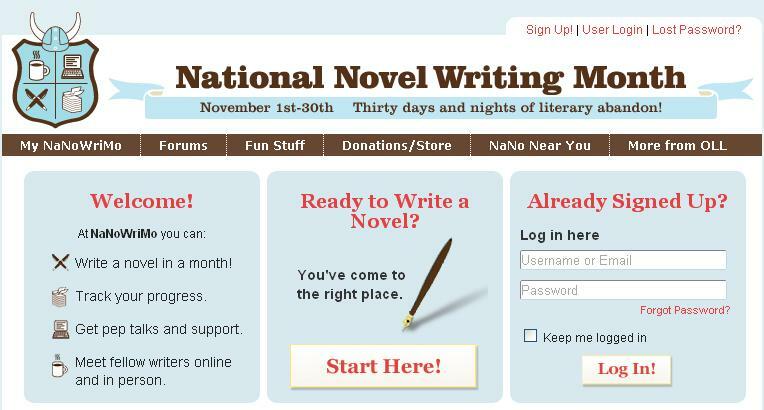 I was unable to take part in NaNoWriMo after all. Although I had done a lot of planning, personal problems made me realise I could not commit the time required to write 1667 words a day. I'm very sad, but it's not all bad news. I have a novel outlined ready to go, whether I save it for next year's NaNoWriMo or use it in between. I'm definitely going to write another local history book. The working title is The de Breos Lords of Gower and King John. Not very elegant, but it says what it's about. John made William de Breos one of the richest barons in England, and then he lost it all. There was a de Breos involved in nearly every significant event in English history for 300 years after the Norman Conquest, but they are never mentioned. 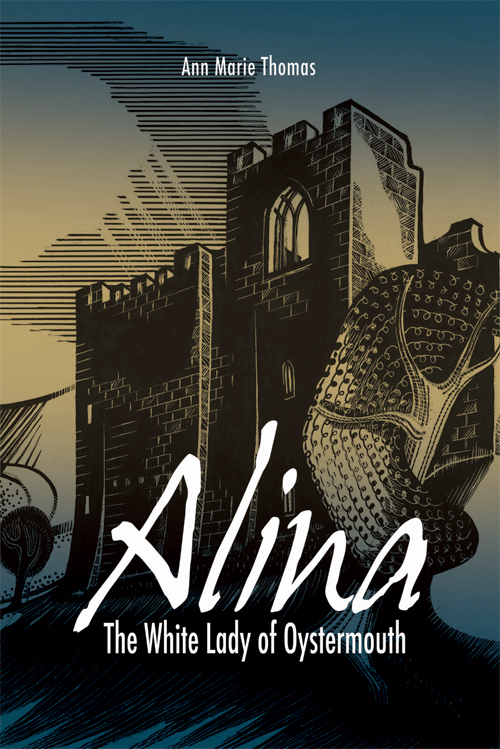 My book Alina, The White Lady of Oystermouth tells the story of how a rebellion by the heir to the Lordship of Gower led to the toppling of Edward II from the English throne. My new book will tell of how the de Breoses won and lost Gower from King John, then won and lost Gower from Llewelyn ap Iorwerth, Welsh Prince of Wales, then regained it from the king, all in the space of 17 years. I think it's well worth telling. A lot of my original research covered this period, and I have continued to gather information on the family, so I'm not sure how much more research I need to do. I'm planning to write the basic story first and then see what I need to fill it out. Watch this space for updates on my progress!